What do I need to know about submitting my events for CSRA Update? CSRA UPDATE is a weekly, live, half hour public service announcement program informing the CSRA of events across the community. Churches and other organizations may send Watchmen Broadcasting their announcements using CSRAUpdate@gmail.com or our Submit a CSRA Update Event form below. 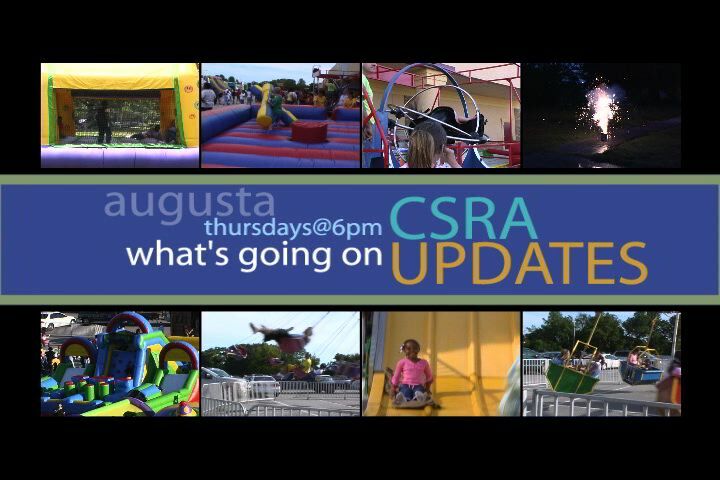 CSRA UPDATE airs Thursdays at 6 pm EST. Announcements should include time, date and location of event, as well as a contact name and phone number. All announcements must be in by Monday at noon one week prior the event.